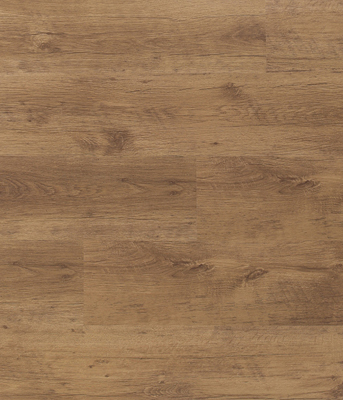 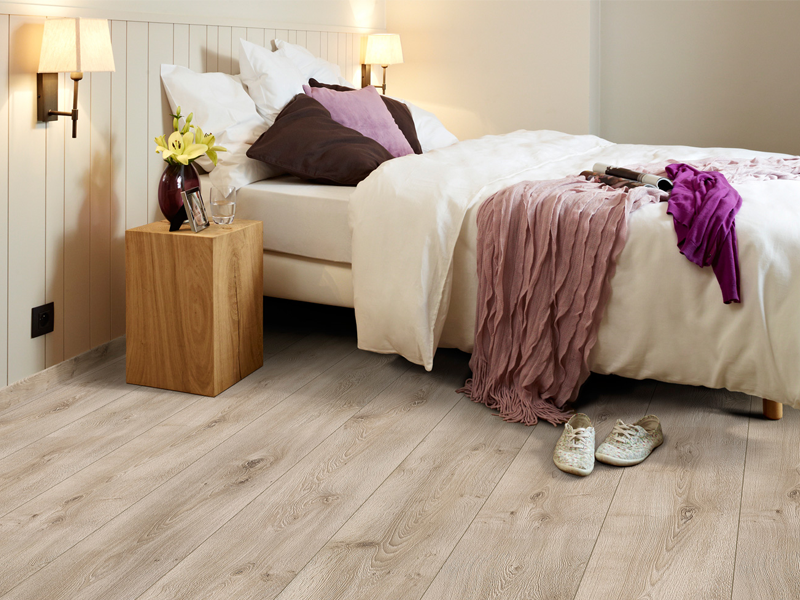 Euro Laminate made in Germany by EGGER. 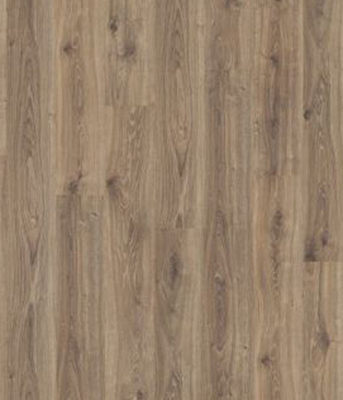 This product is a market leader and offers excellent value for money. 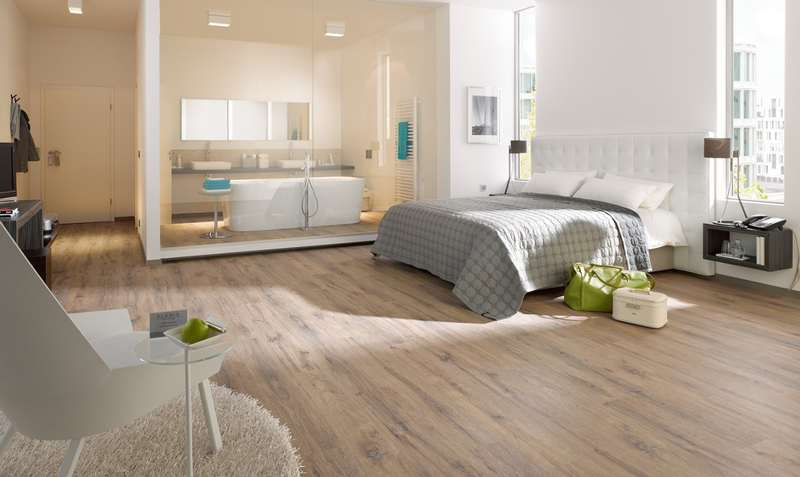 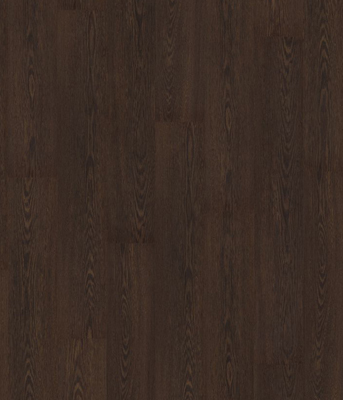 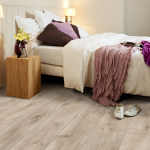 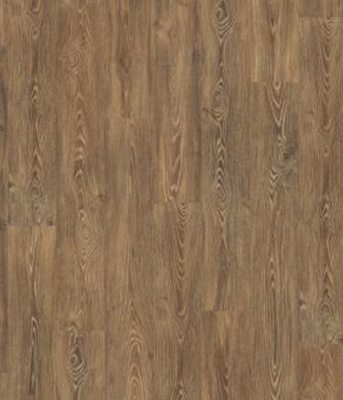 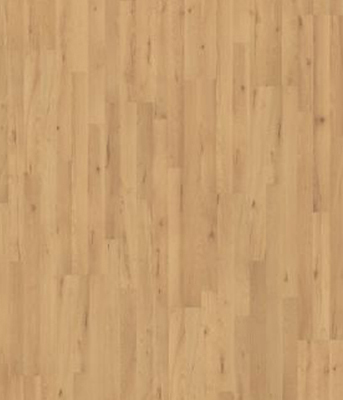 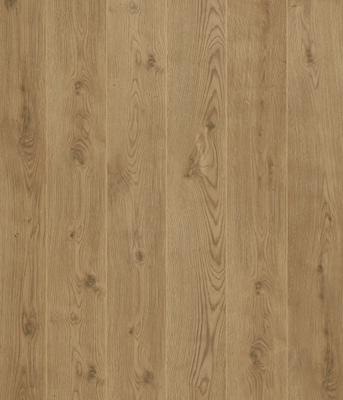 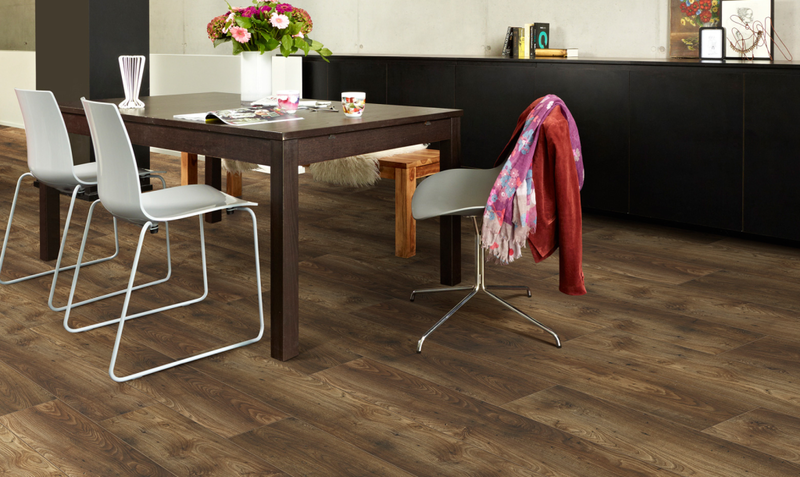 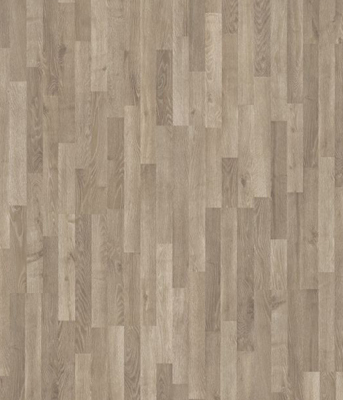 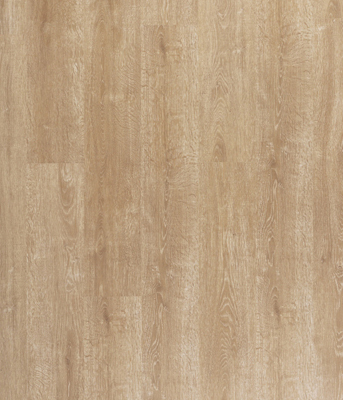 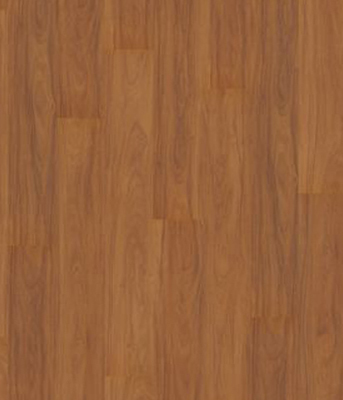 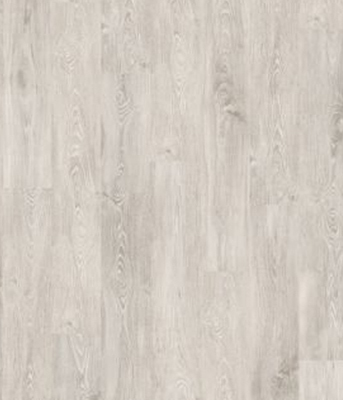 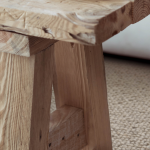 Inspired by nature, Euro Laminate is the perfect floor with the latest wood design to create a perfect setting. 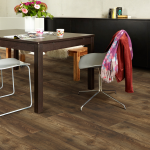 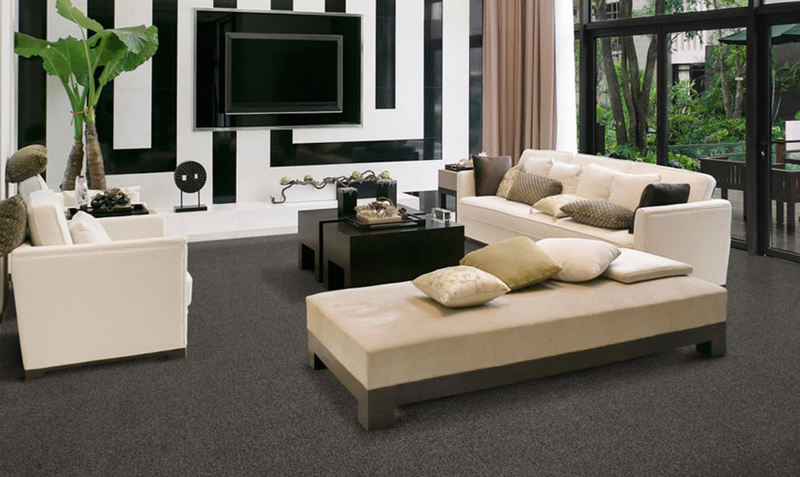 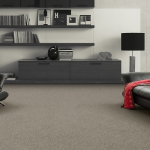 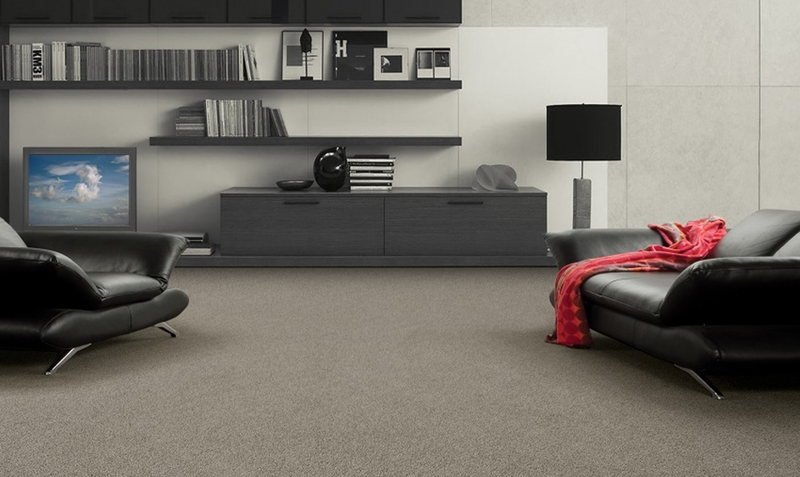 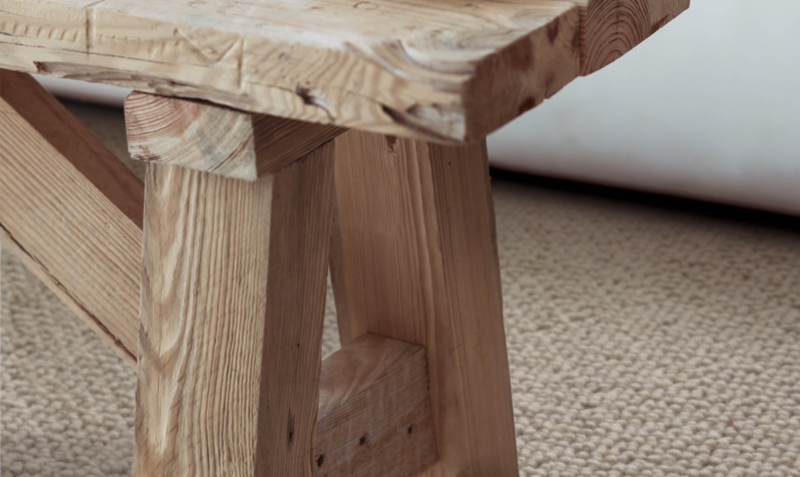 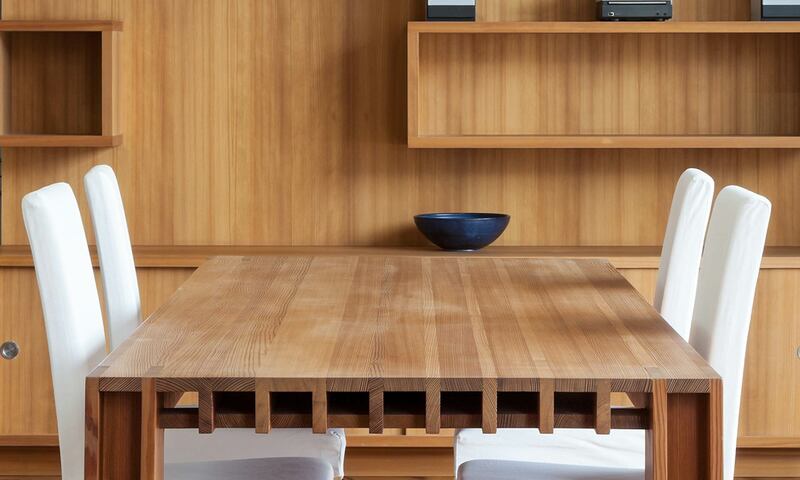 The latest European trends and décors bring functionality and aesthetics together in the design of interior spaces.